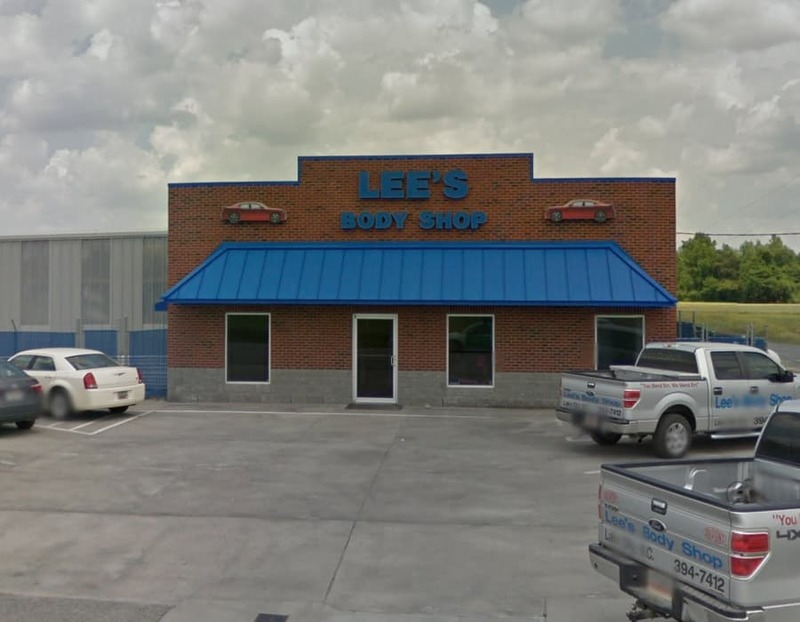 Lee’s Body Shop located in Lake City, South Carolina is an auto body paint, repair and collision company that caters to each customer’s unique needs. 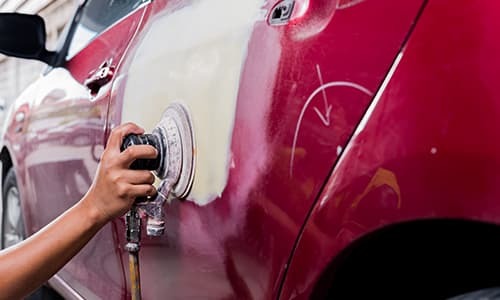 We restore your vehicle to factory specifications using the very best auto equipment and auto paint. We conduct our business honestly with integrity. We take pride in what we do and back our work with lifetime warranties. Don’t trust your automobile with any other auto body shop. Call or visit us for an estimate today!